Urine!! Thats right. Arrrgghhh How to get rid of it? 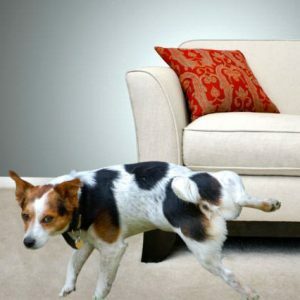 So you have pet urine on your carpets? What can you do? Well you could rip them up and throw them away and purchase new carpets!! OR….you could call Dale or Colin over at Really Cheap Carpet Cleaning Brisbane and get them as good as new again? But you know, we love to save you money. So here are 3 tips to try get rid of that smell yourself. Vinegar and Baking Soda, the tried and true way. This alone will most of the time work like a charm. Spread the baking soda into the carpet and brush it in. Next drizzle the vinegar over and sit back and relax for 10-15 minutes. Flush with Water and dry using some absorbent towels. Store bought products are always an option. Just please make sure it is gentle on your carpets, and as always try ona hidden peice of carpet to make sure it is safe to use. Cornstarch. Yep thats right. Grab a good amount of cornstarch and apply it directly onto the urine stain .Let the starch settle for around 30 minutes and then rinse with water. Using a cloth towel or paper towels, press firmly to absorb any remaining water. Simple! !